At Pat Kirk Nissan we understand you want value for money, and that is why for limited time only we are offering 0% FINANCE on SELECTED NISSAN MODELS. 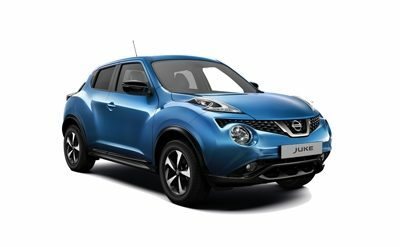 Make it a summer to remember with 0% finance on selected Nissan Micra, Juke and Qashqai Models! With deals on city cars, family cars and SUVs, find a fun-to-drive option that’s perfect for your needs! For more information on the Nissan Range and the models available contact us today by calling 028 8225 1515 or complete the enquiry form below.